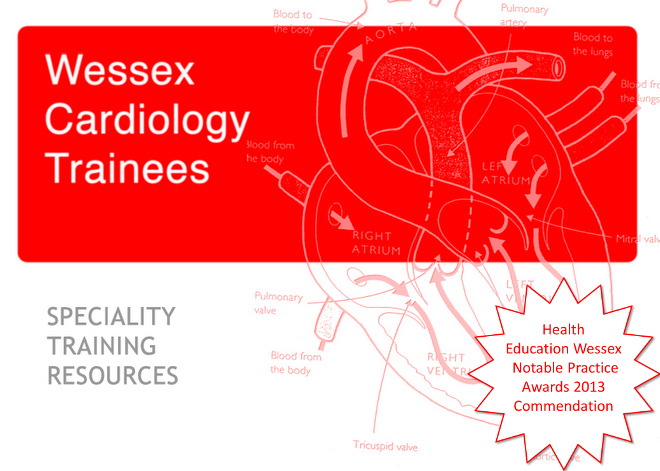 Sam Fitzsimmons, our STC trainee rep and ACHD trainee, has passed on details regarding two adult congenital and heart disease in pregnancy training days. The ACHD day might be of interest to those wishing to sub-specialise, or those seeking more confidence in managing such conditions, but the pregnancy day is more general training. Both sessions take place at the RSM in London in February with a cost to trainees of £65.